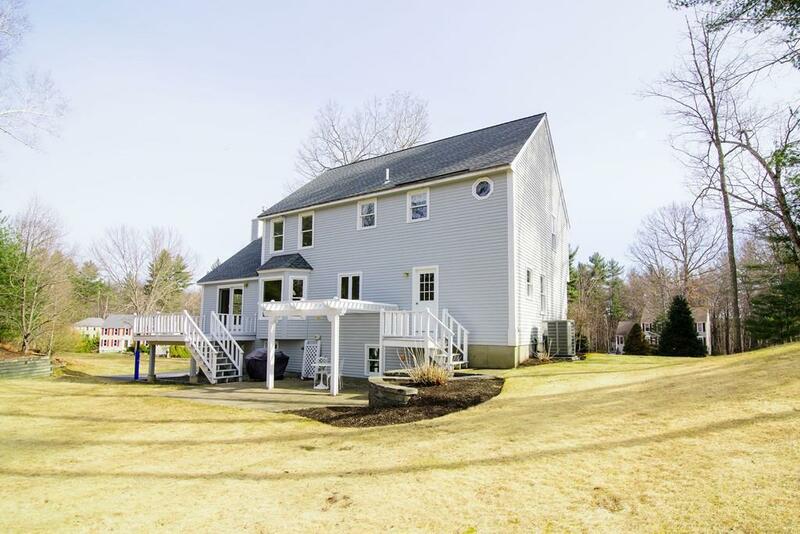 Get ready to entertain inside & out in this 2,300+ Sq Ft Colonial. 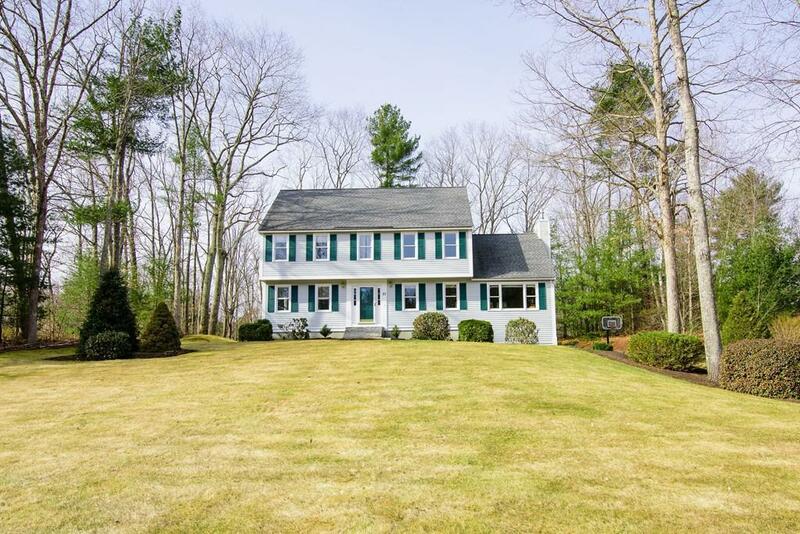 Situated in Shattuck Estates neighborhood off Rt 111, providing easy commuting to NH and Boston. 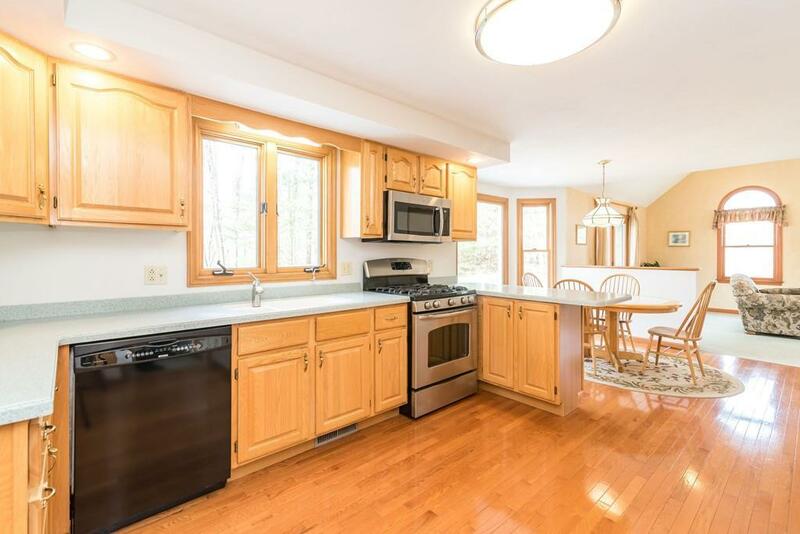 Drive up and enjoy the great curb appeal accented with an updated brick walkway with granite steps. Inside enjoy a layout fit for family gatherings/entertaining with open sights from the Kitchen/Dining Area straight into the Family Room boasting pitched ceilings, a gas fireplace and back deck access. A Bath, Formal Dining Room and Living Room complete the main floor. Upstairs escape into the expansive front to back Master with a full en suite. 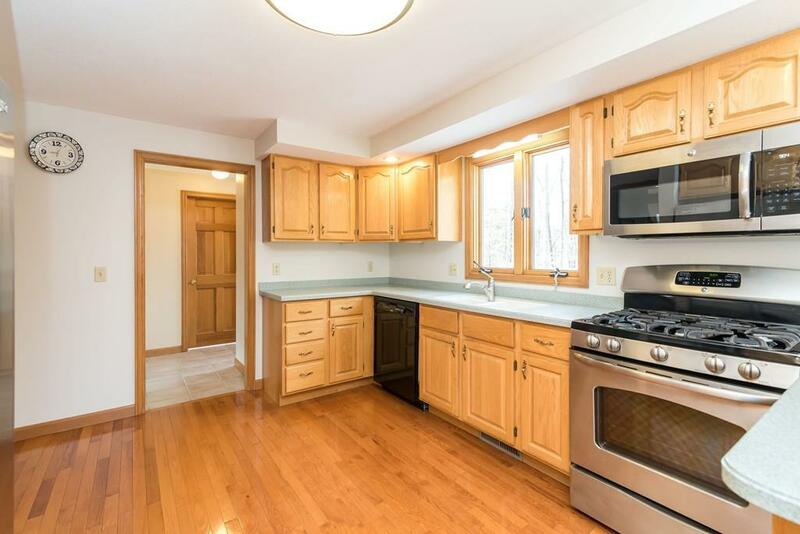 Two additional Bedrooms and a Full Bath finish the upper level. A fully finished Basement with a separate area provide additional bonus entertaining/storage space. Embrace a serene backyard featuring a newer patio, pergola and brick pavers, along with a 2 car attached garage. Exclusions Carver "Last Name" Sign On Lamp Post.